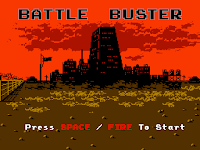 Take control of the Battle Buster and destroy your enemies! 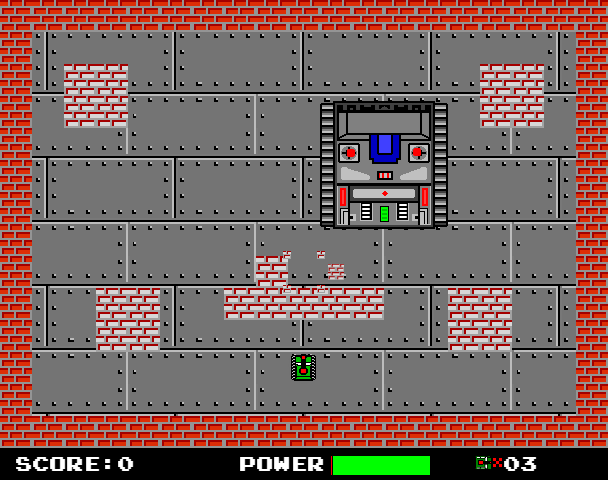 Defeat waves of robot aliens and rescue the human prisoners. 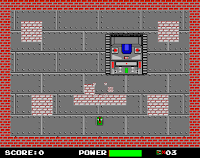 Can you destroy the deadly Boss Tank..? 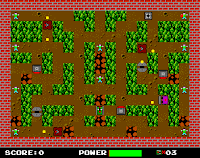 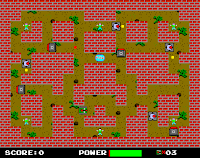 A retro themed Arcade maze shooter inspired by the likes of Battle City (NES/Famicom), Robot Killer (Vic-20), Pac Man & Cobra Triangle. 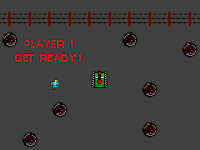 Complete 1.0 release with Arcade Mode, Score Attack Mode & 2 Player Deathmatch.